Dedicated growers and research support from the University of California have made avocados a California success story. 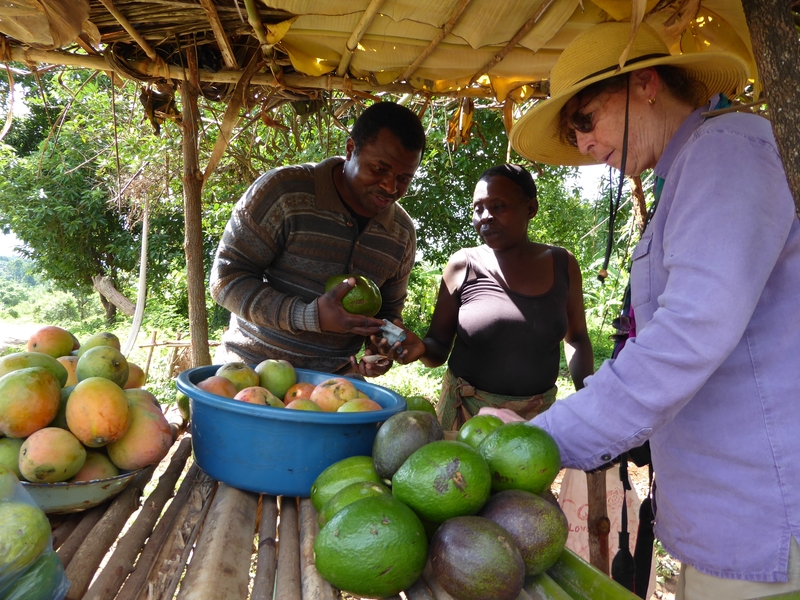 As part of the UC Global Food Initiative, which is channeling UC resources toward sustainably feeding the world's growing population, the California avocado experience can help alleviate food insecurity and poverty overseas. 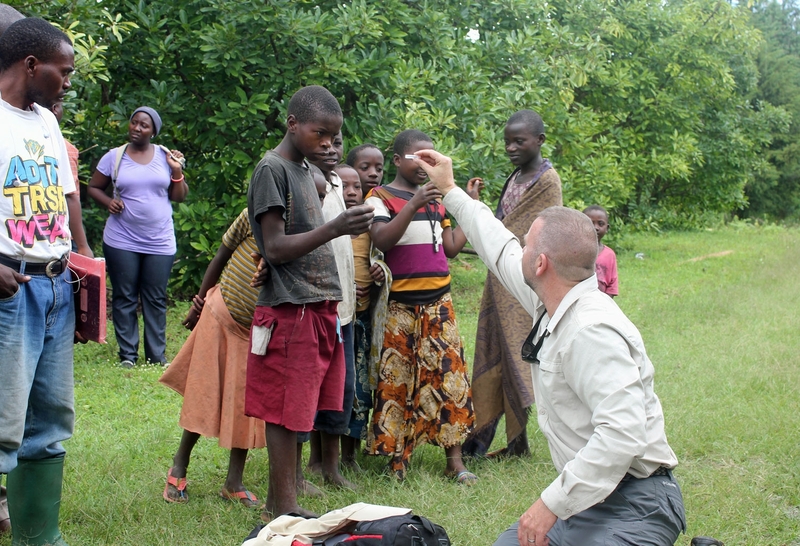 Two UC Cooperative Extension specialists found a way to do that in Tanzania, Africa, where 69 percent of the population live below the poverty line and 16 percent of children under 5 are malnourished. In March 2017, UCCE biocontrol specialist Mark Hoddle and UCCE subtropical crops specialist Mary Lu Arpaia traveled to the east African nation to help growers there with their fledgling avocado industry. In the late 19th Century, German missionaries introduced avocados to Tanzania when it was colonized by this European nation. Germany lost influence over the African country following World War I, but huge non-commercial avocado trees still thrive in the landscape. Recently, attempts at commercial production growing the popular Hass variety are gaining momentum. With proximity to a European market hungry for fresh avocados, Rungwe Avocado Company planted 250 acres of the Hass variety in the southern highlands around Mbeya near Lake Malawi, which establishes the border of south western Tanzania with Zambia and Malawi. In order to grow production to a level that would make the export to Europe practical and to support rural residents with a viable business option, approximately 3,700 small landholder farmers, known as outgrowers, were recruited to grow avocados. They manage small plots with as few as 20 trees to larger acreage with more than 200 trees, with participating farms ranging in elevation from 1,200 to nearly 6,000 feet. 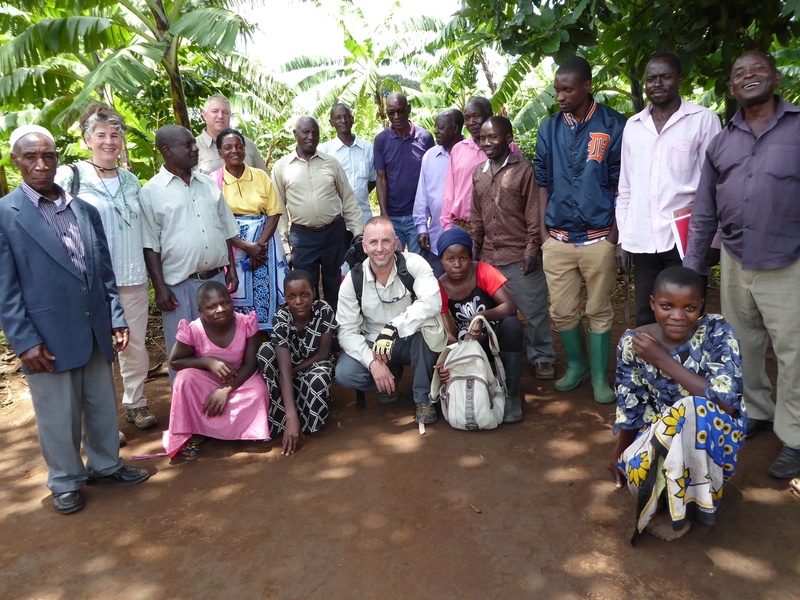 Meeting with avocado outgrowers in Tanzania. However, this fledgling industry is experiencing production challenges, prompting the company to contact UC Cooperative Extension. UC faculty, specialists and advisors have conducted research on Hass avocados for decades in California and worked closely with growers to extend information that has supported the development of an industry with high-yielding trees producing premium fruit valued at more than $400 million per year. Hoddle and Arpaia visited growers, extension technicians, packing house managers and logistics experts. They identified production, pest management and fruit handling challenges faced by the avocado industry. 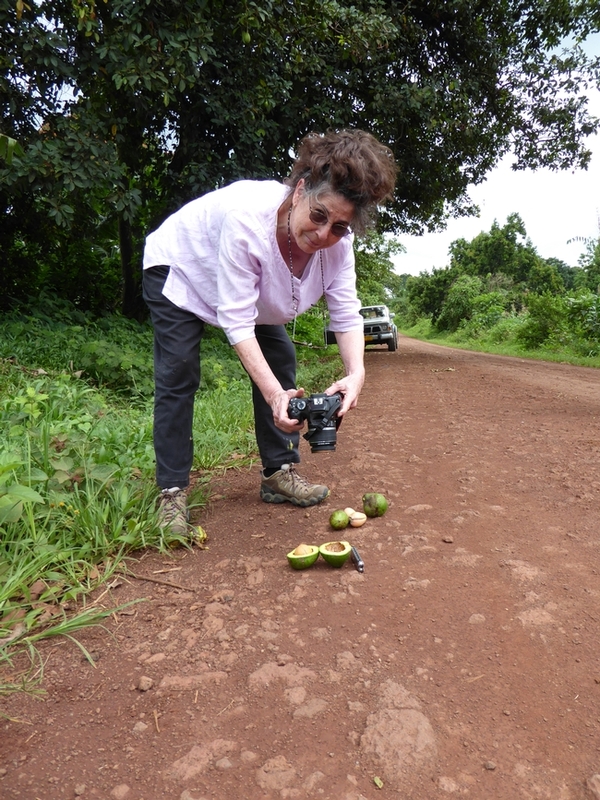 Hoddle examined the Tanzanian avocado trees and fruit, and collected insect specimens. He said the insect damage was minimal at the time of the week long visit. A critical issue is extending entomological information to the outlying farmers to improve their ability to identify and manage beneficial insects and crop pests. A post-harvest expert, Arpaia was able to identify ways to improve picking, handling, storage and shipping practices that would result in top quality fruit arrival in Europe. 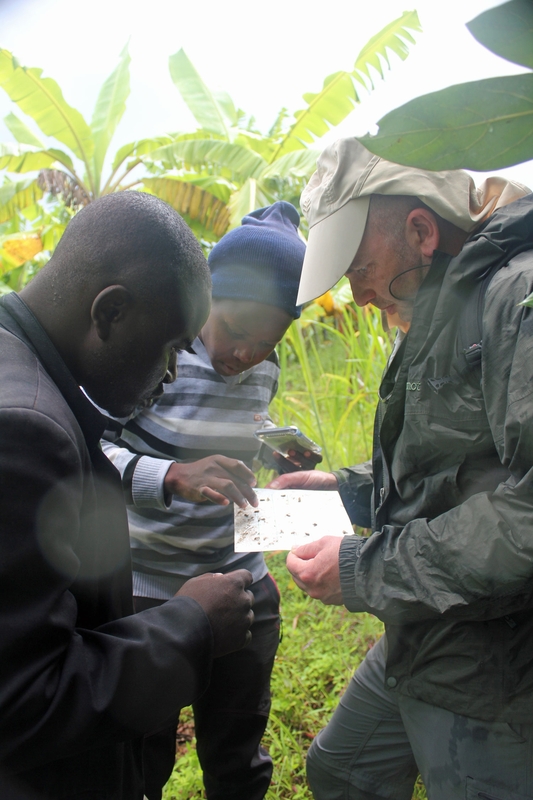 The two scientists produced a report, which emphasized the need to provide outlying growers with basic equipment and agronomic information.